Love, Mrs. Mommy: 10 Winners! 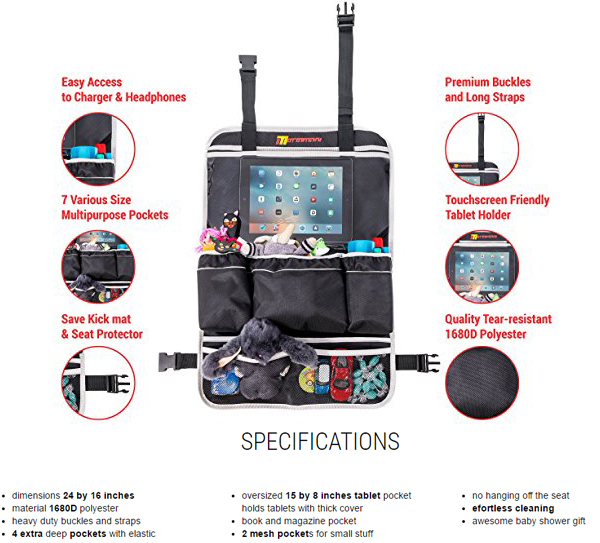 Motorishy Backseat Car Organizer Giveaway! $384+ TRV! 10 Winners! 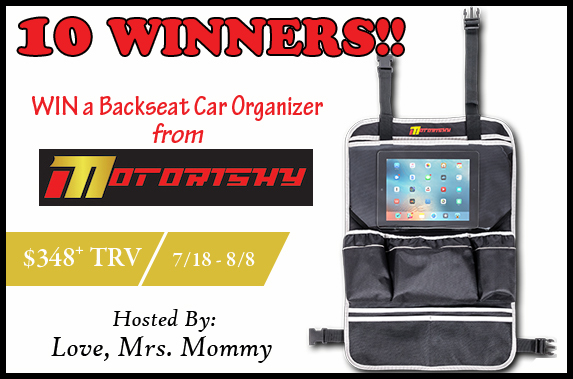 Motorishy Backseat Car Organizer Giveaway! $384+ TRV! A total giveaway value of $384.70! !